A coalition of more than 40 charities working to prevent baby deaths and pregnancy loss is calling for an end to the postcode lottery in bereavement care for parents. However, the care offered to parents in hospital can be inconsistent. It can depend on where parents live, at what stage of pregnancy or birth the loss occurs, and whether individual healthcare professionals know how to respond. Currently, fewer than half (46%) of maternity units in the UK provide mandatory bereavement care training, while one in three Health Trusts and Boards have no dedicated bereavement rooms in each maternity unit they cover. In neonatal units, 41% of services have no access to a trained mental health worker. All UK hospitals to be required to offer excellent bereavement care to parents. A member of staff appointed to lead on bereavement care in every hospital department where pregnancy loss and baby death occurs. Dr Clea Harmer, Chief Executive of Sands (Stillbirth and neonatal death charity), said the changes are ‘long overdue’. She said: “It is long overdue that NHS Scotland makes the provision of excellent bereavement care mandatory across the country. “Good bereavement care is rooted in simple acts of kindness and respect, giving a family whose world has fallen apart the time they need with their baby, and minimising anything that could add to their suffering. “So it is very worrying that parents have told us they can hear the sounds of crying babies, and mothers and fathers congratulating each other on the birth of their healthy babies, while they grieve. Baby Loss Awareness Week helps raise awareness of how pregnancy and baby loss affects thousands of families each year across the UK. 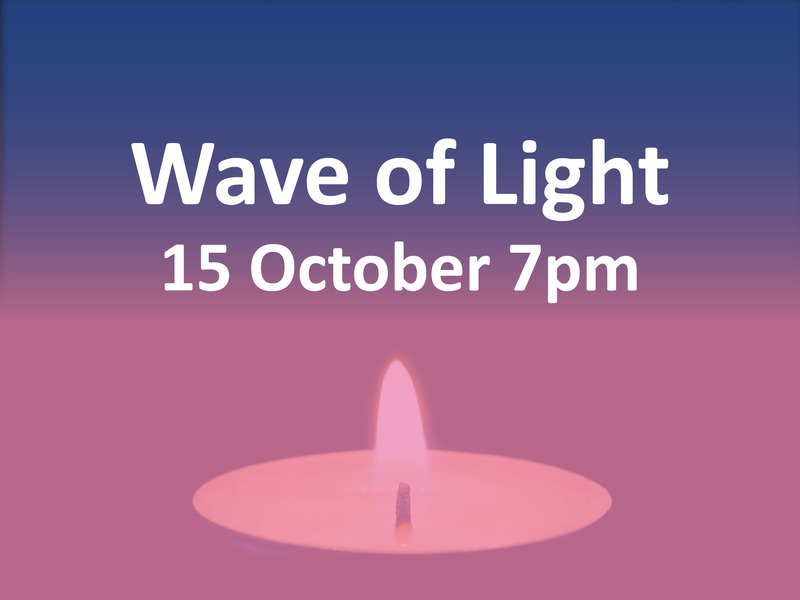 The Week culminates in a global Wave of Light at 7pm on 15 October when candles will be lit across the world to remember all those babies who have died too soon. 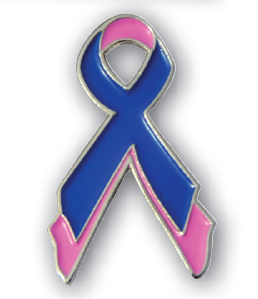 Landmark buildings will be lit up pink and blue – the colours of Baby Loss Awareness Week.